In this episode of the Postcard from Gibraltar Podcast we hear from the organiser of the Gib Talks 2017 event. 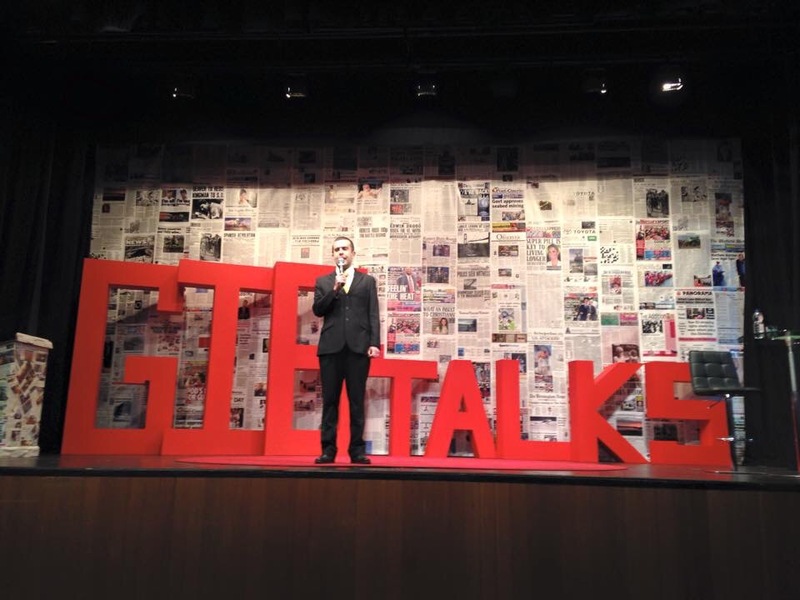 School teacher and playwright, Julian Felice hosted the first Gib Talks two years ago. Now in it’s third edition, the series of short talks, based on the TED Talks model, is going from strength to strength. Former speakers have included politicians, historians, writers and artists. For more information on Gib Talks, please check out the website. If you would like to read my post from last year’s Gib Talks event, you can find it here. 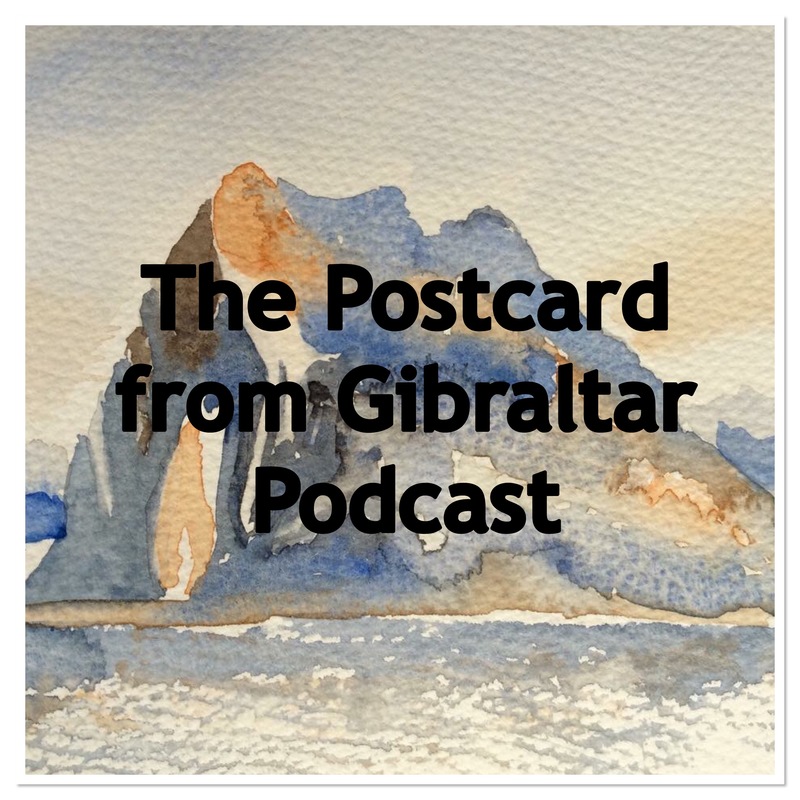 You can subscribe to the Postcard from Gibraltar Podcast on iTunes and PodOmatic app for Apple and Android.